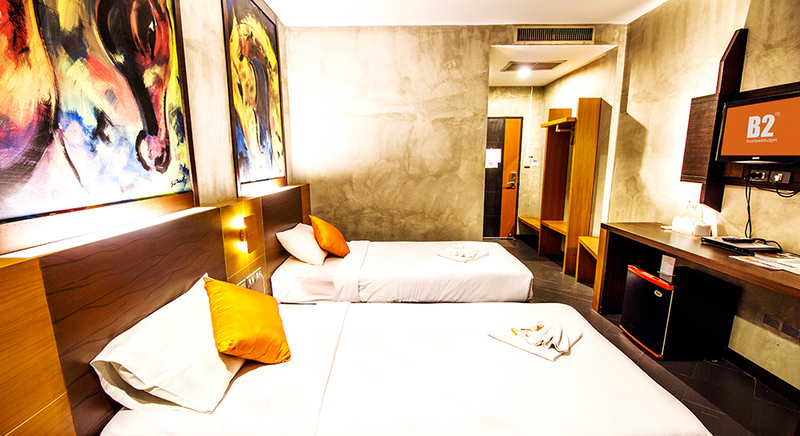 B2 Airport Boutique & Budget Hotel is a small nicely decorated boutique and budget hotel. Our modern style guestrooms offer a new standard for budget hotels. Looking from outside, you will see a simple building but the interior is truly well-designed in modern boutique style. Each room is designed under the concept of simplicity and comes with a unique colorful oil painting to make you feel relaxing while resting in your room. 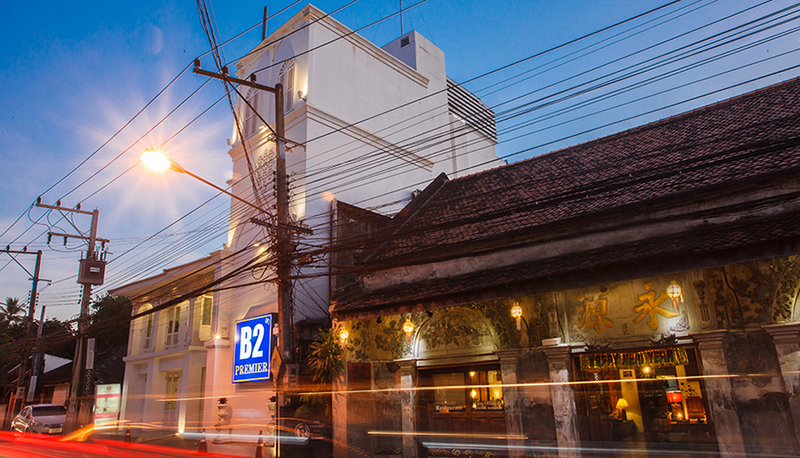 Staying at B2 Airport Boutique & Budget Hotel allows guests to explore every corner of Chiang Mai since it is convenient and easy to be reached by any types of transportation. 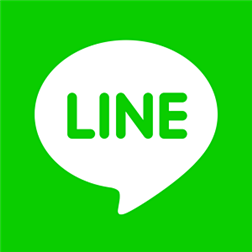 Less than 5 minutes from Chiang Mai International Airport, Central Plaza Chiang Mai Airport and Rimping Supermarket, a locally owned premium supermarket. Easy access to other business centers and shopping destinations; Saturday Walking Street and Nimmanhaemin - Chiang Mai’s most fashionable street is just 10 minutes’ drive.